This Day in Music History — November 28 – Good Music. Good Life. 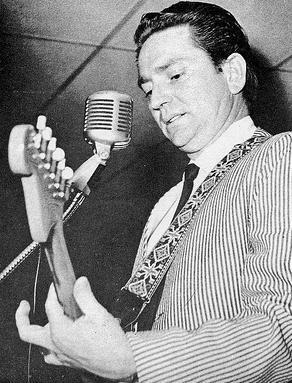 1964 : Willie Nelson makes his Grand Ole Opry debut. 1968 : John Lennon and Yoko Ono appear at the Marylebone Magistrates’ Court, London, to answer charges of cannabis resin posession. Lennon pleads guilty and is fined 150 pounds and 20 guineas. 1974 : John Lennon joins Elton John on stage at Madison Square Garden, reciprocating for Elton’s appearance on Whatever Gets You Thru The Night. They sing that one as well as The Beatles’ I Saw Her Standing There. It would be Lennon’s last concert appearance. Reblogged this on Benji's Music Blog.